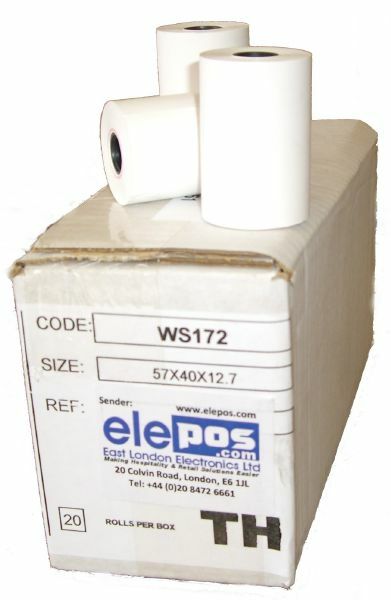 Suitable for most Thermal Printing Credit Card Termianl Machines, Please ensure that your terminal will accept Thermal Rolls pior to ordering, if you are unsure simply type in the make and model of your machine in the search or give us a call on 0870 244 8797. 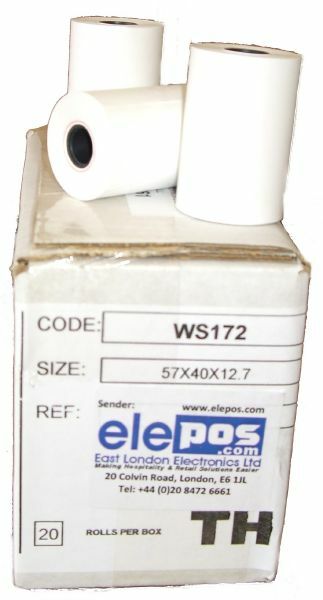 These rolls are compatible with the following popular Credit Card printing Machines. Great Quality, Exactly Measured to Size. Click the button below to add the Gemalto MagIC X8 Credit Card Terminal Rolls 1 Box (20 Rolls) to your wish list.